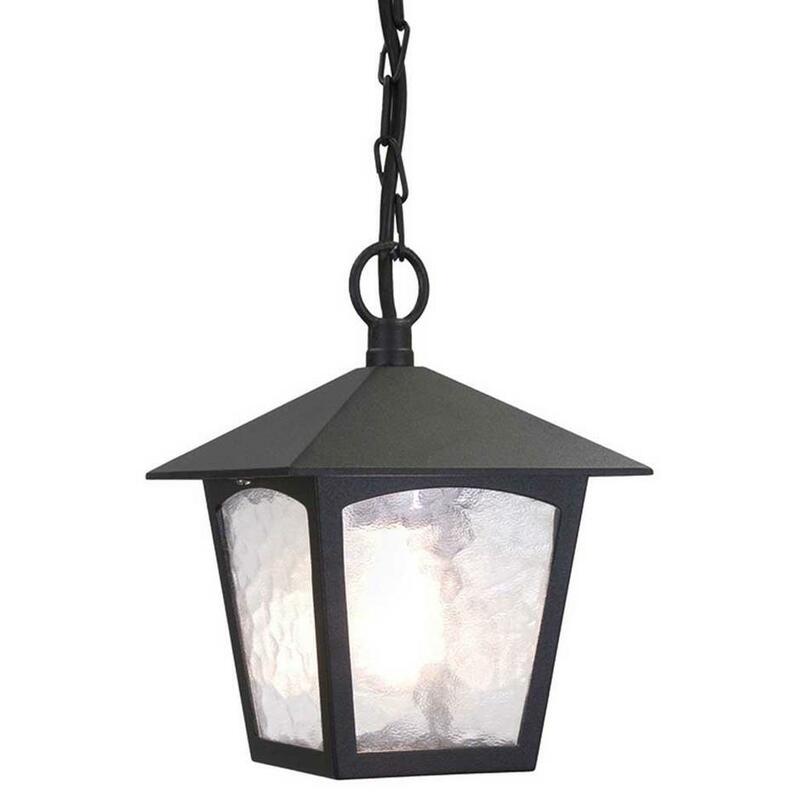 Typically Old English hanging coach lanterns. The York standard lantern range originates from the typically Old English coach lanterns of long ago and are manufactured completely from die-cast aluminium, with glass panels. 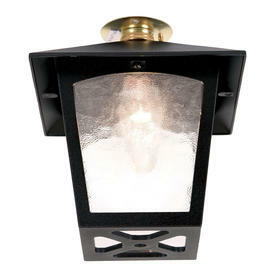 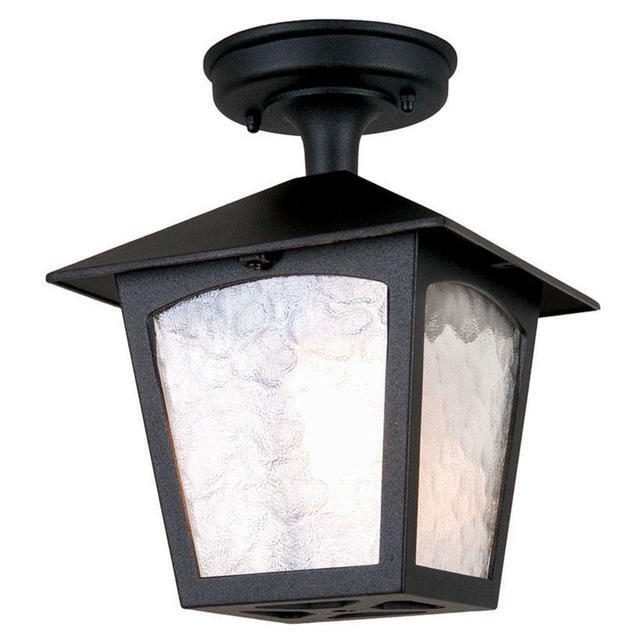 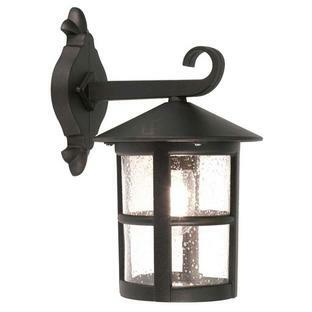 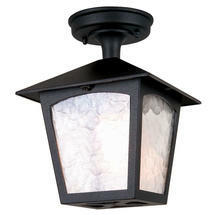 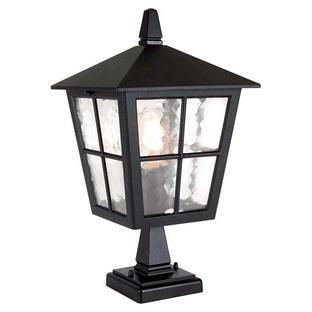 These lanterns come with a 5 year anti-corrosion guarantee and are available in Black finish only. 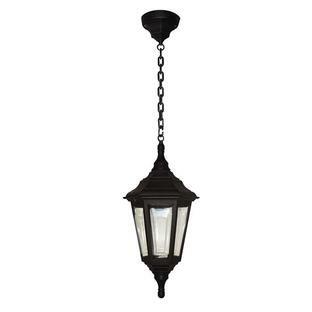 There are also wall lights and a pedestal light in the York collection.